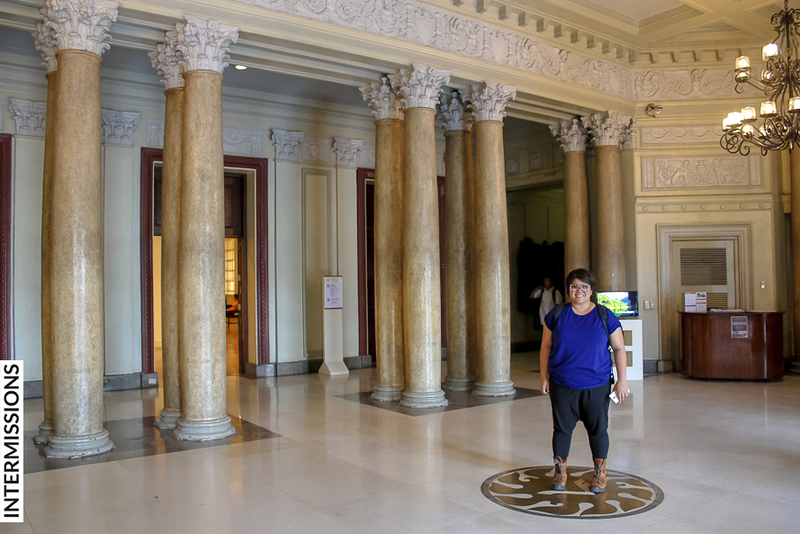 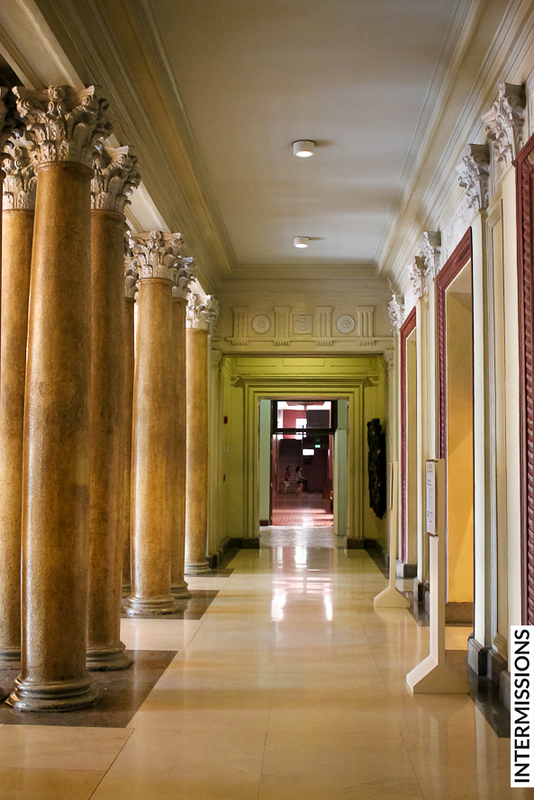 As impressed as we were with the National Museum’s collection of art, we found the neo-classical structure that held it equally impressive. 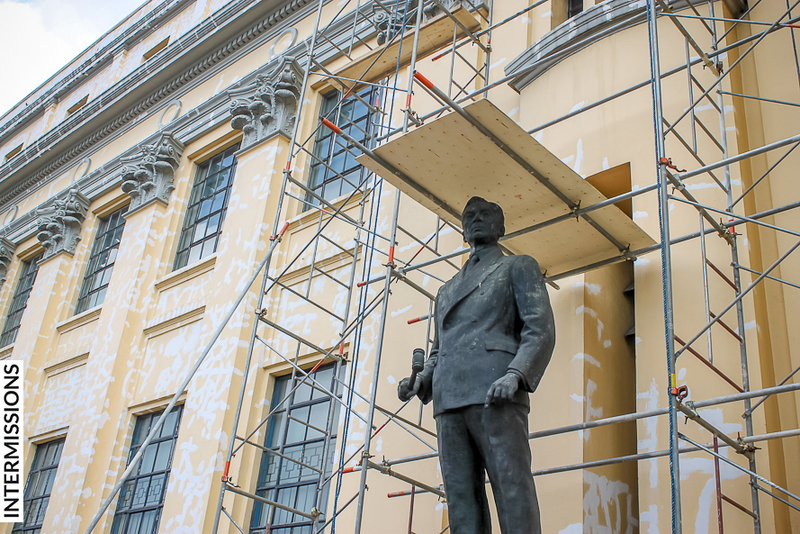 When we arrived, men on scaffolds were painting sections of the Old Legislative Building’s façade. 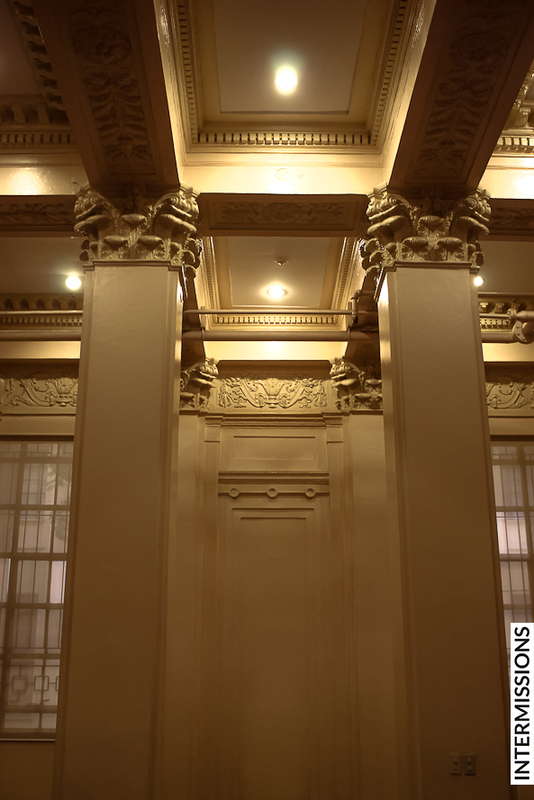 Work on the building’s southern wing had already been completed, and it looked quite elegant with the lighter color palette. 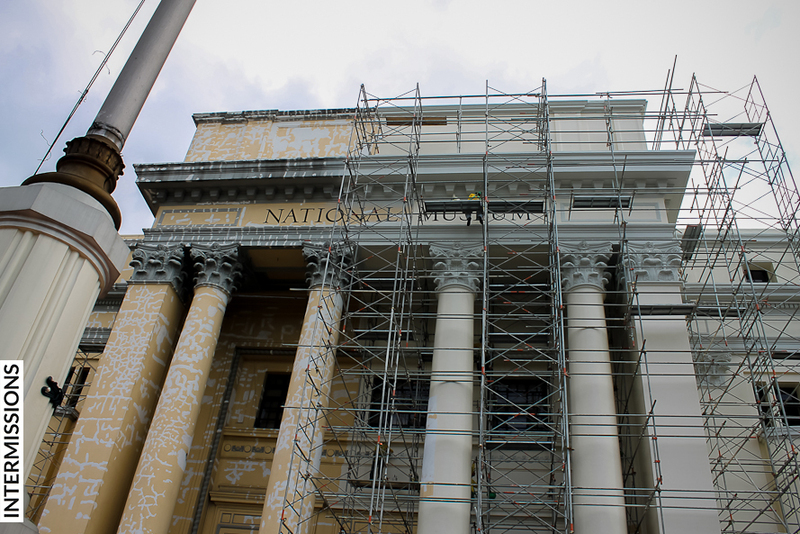 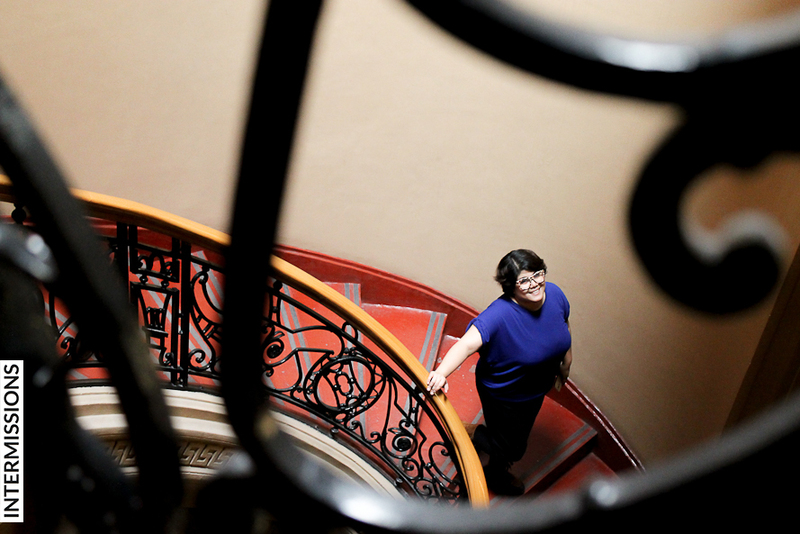 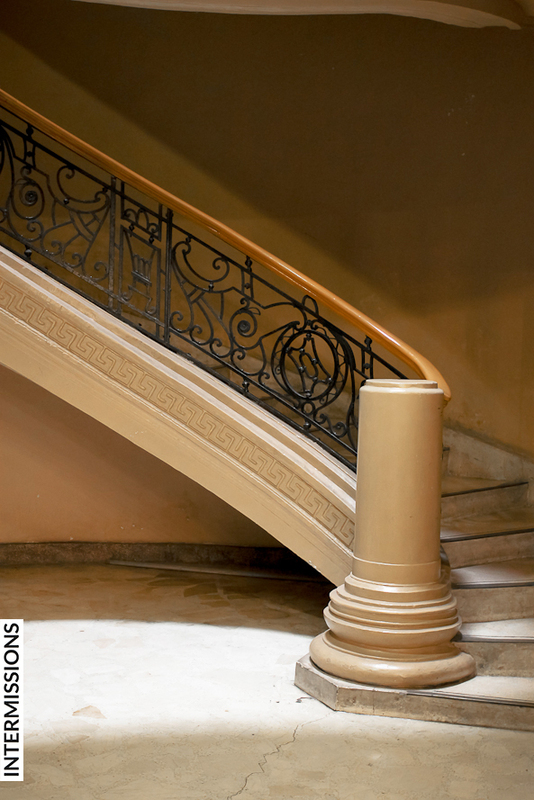 Within the museum itself, we saw the wonderful effort that had been done in order to maintain the historic building. 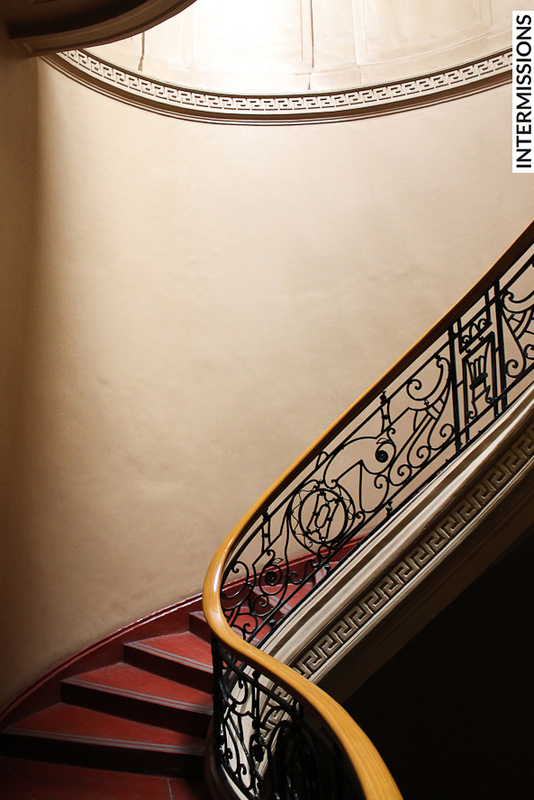 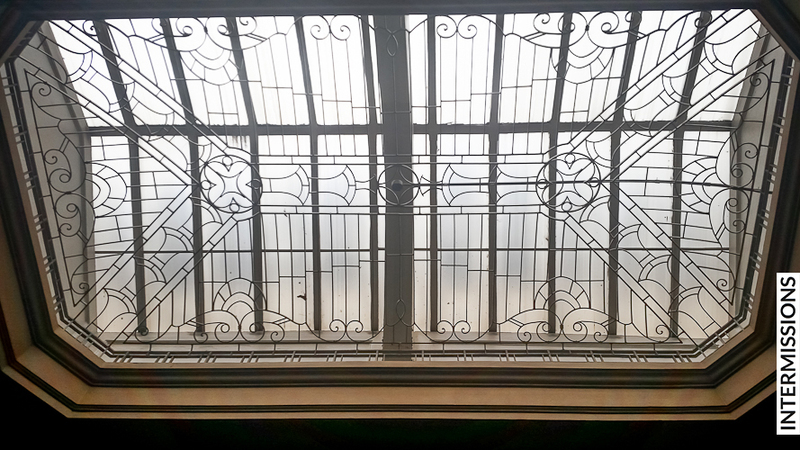 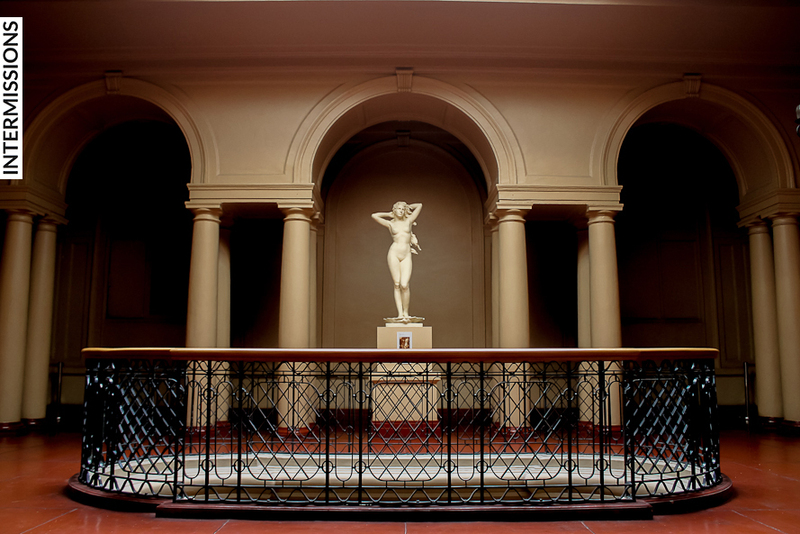 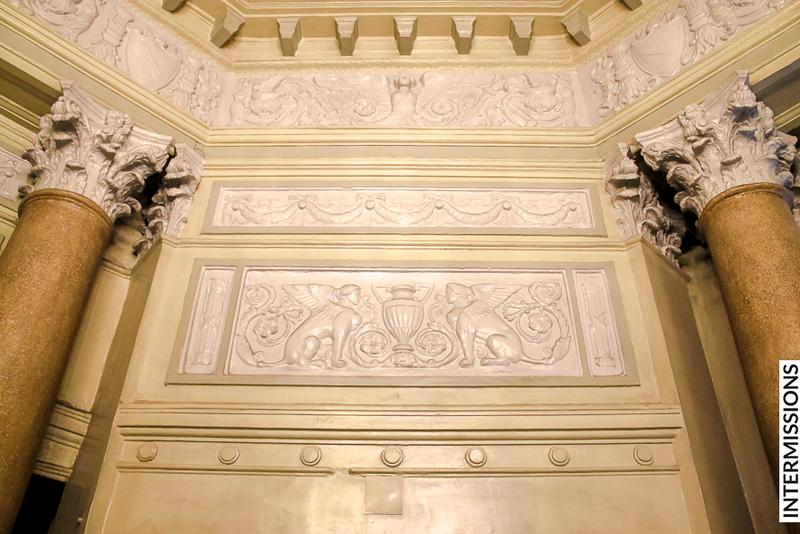 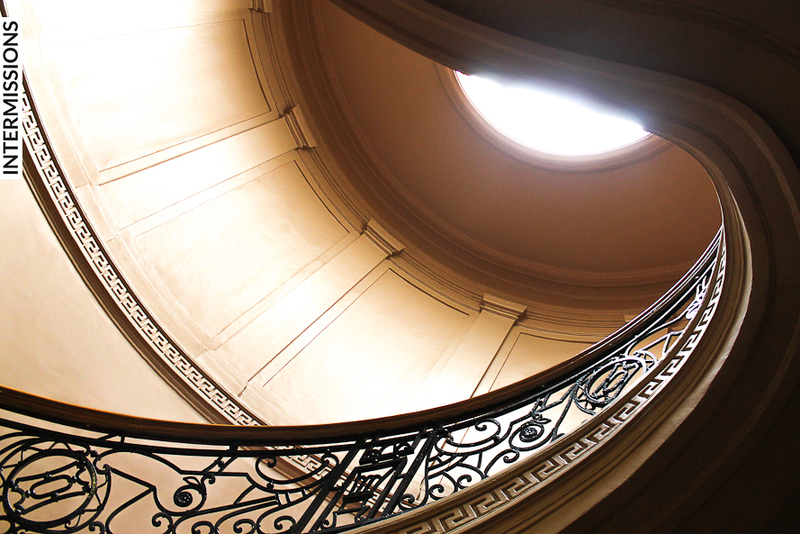 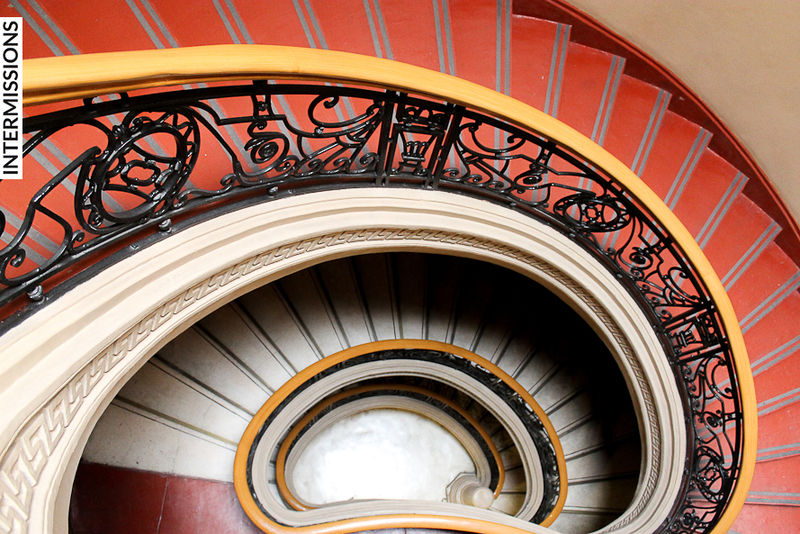 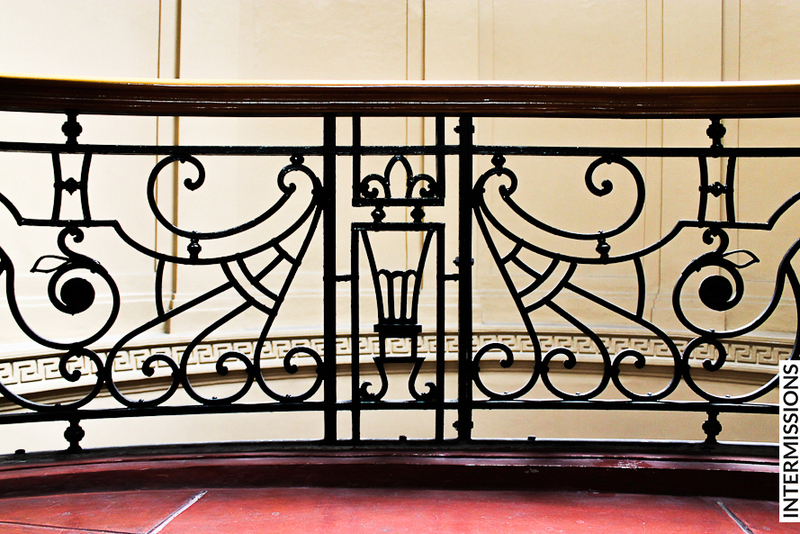 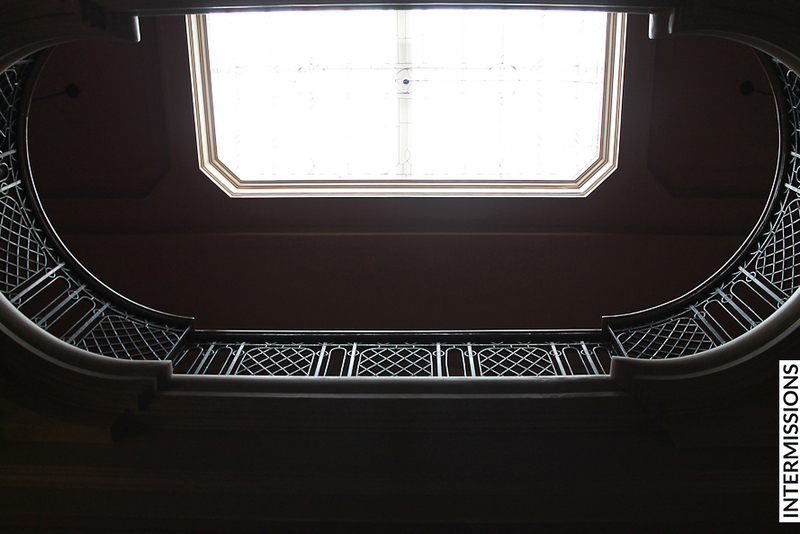 Seeing the preserved architectural details was as pleasurable as looking at any sculpture. 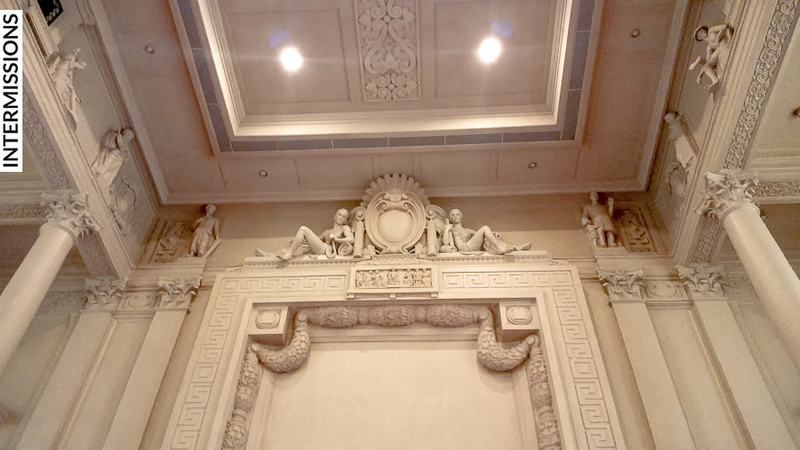 The Old House of Representatives Hall complemented the grandeur of the Spoliarium. 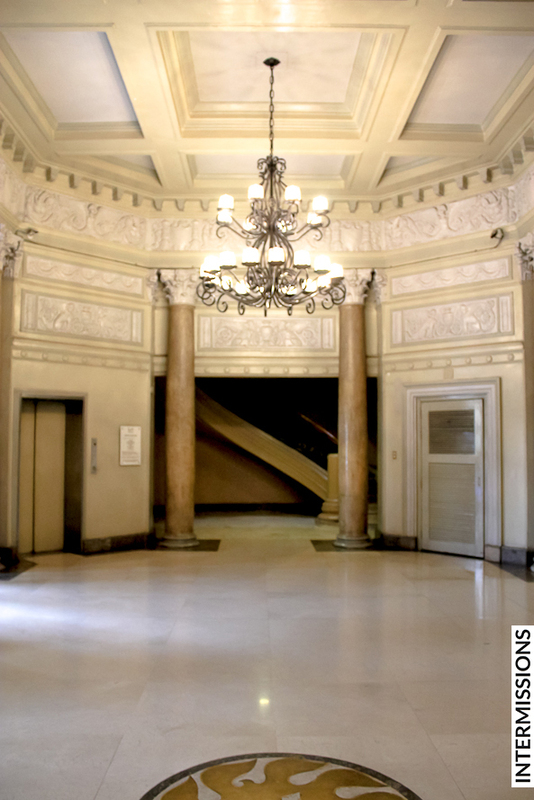 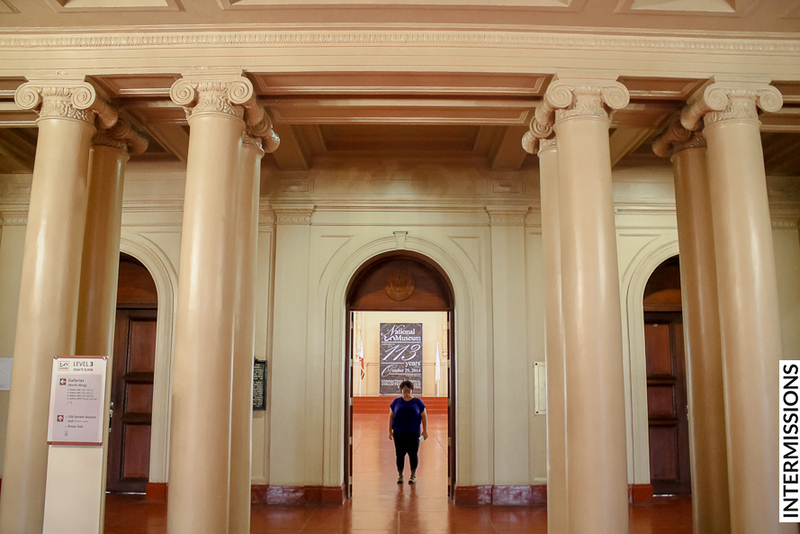 The long corridors with their chandeliers were as dramatic as the galleries they led us to. 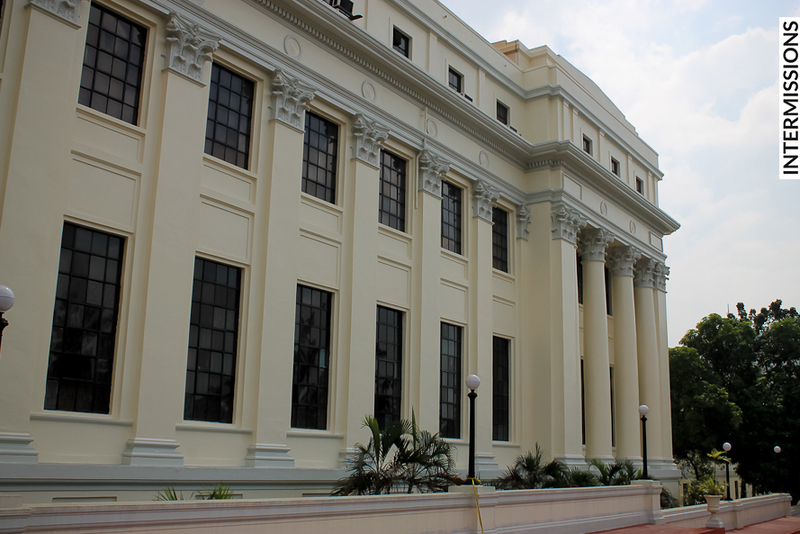 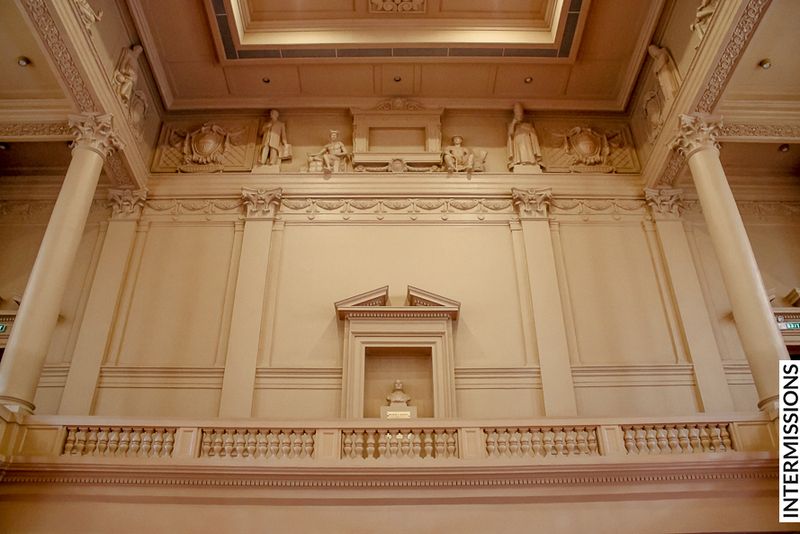 The Old Senate Session Hall was certainly a stunning architectural masterpiece on its own; grand and lofty as the hopes and dreams of Manuel L. Quezon and the other giants of Philippine history who had first gathered here in the days of the Commonwealth. 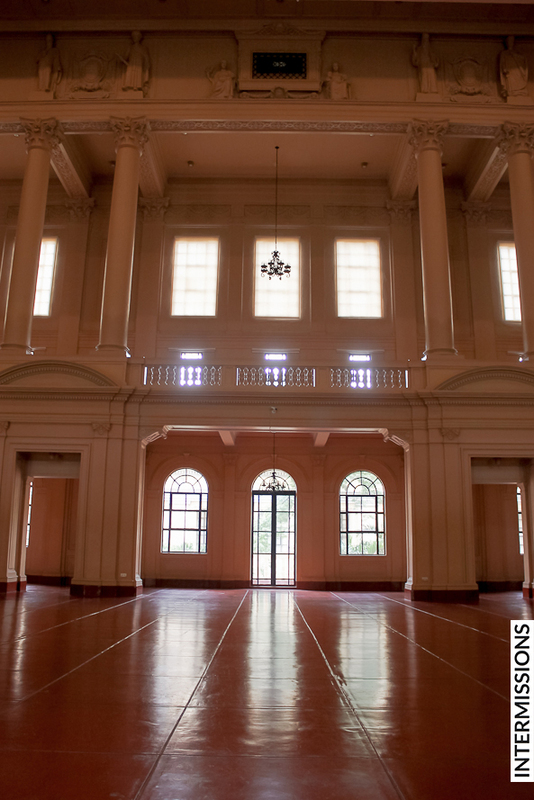 Grateful that the hall was free of the crowds that wandered the other halls and galleries, we spoke in hushed voices as we took in the solemn grandeur of the place, and marveled at its meticulous restoration. 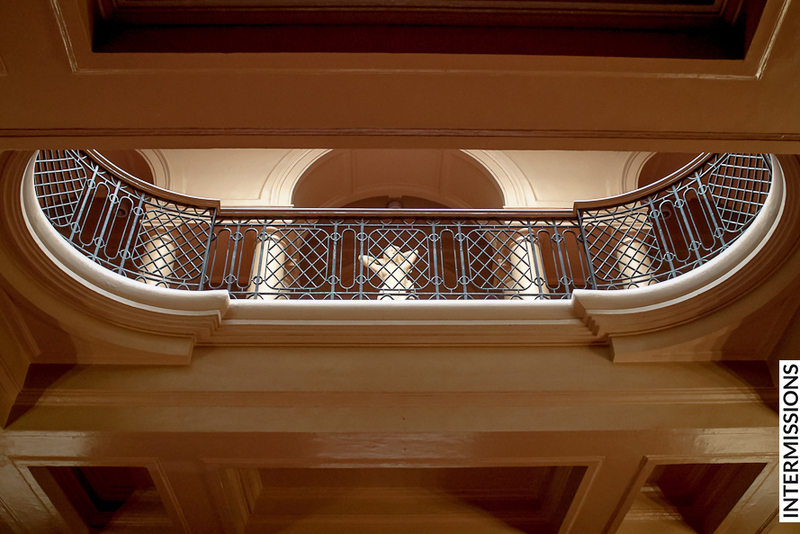 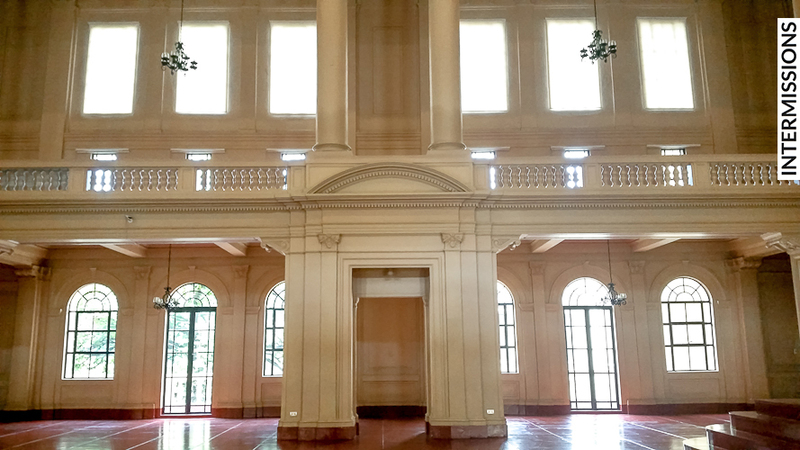 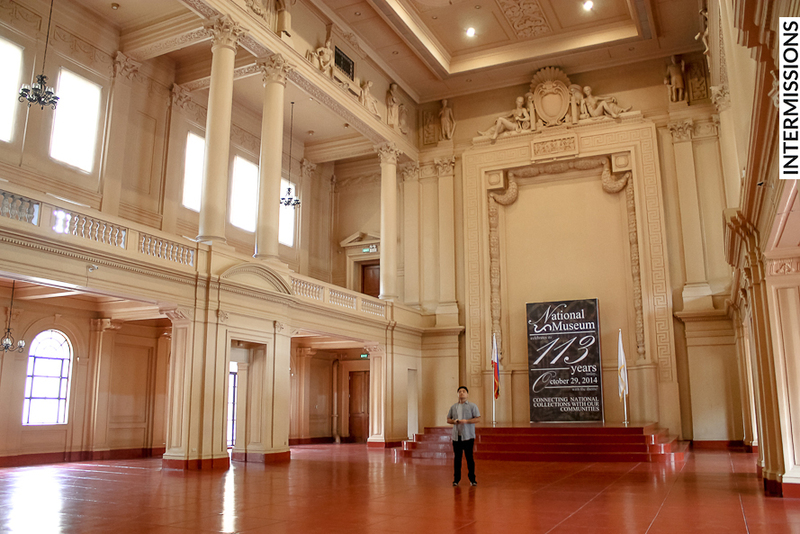 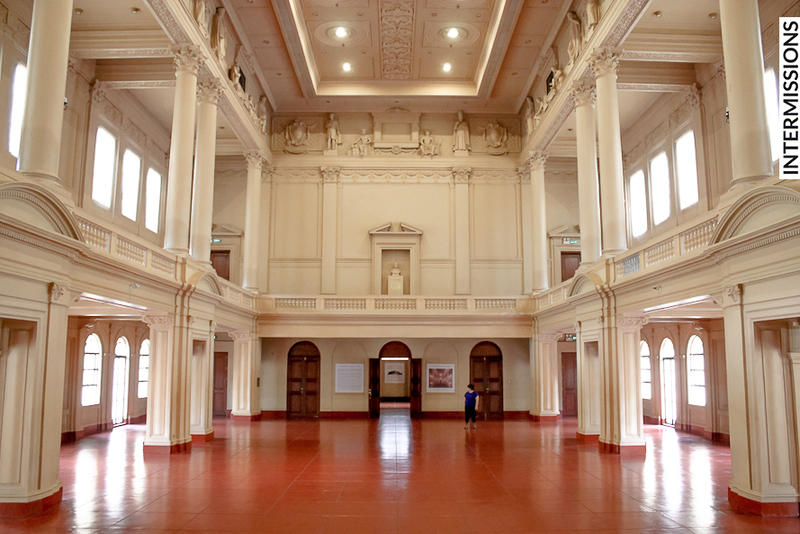 This hall may be the best example of the dedication, care and passion that had gone into restoring the grandeur of the Old Legislative Building, making it a worthy, beautiful home for all the national treasures within.